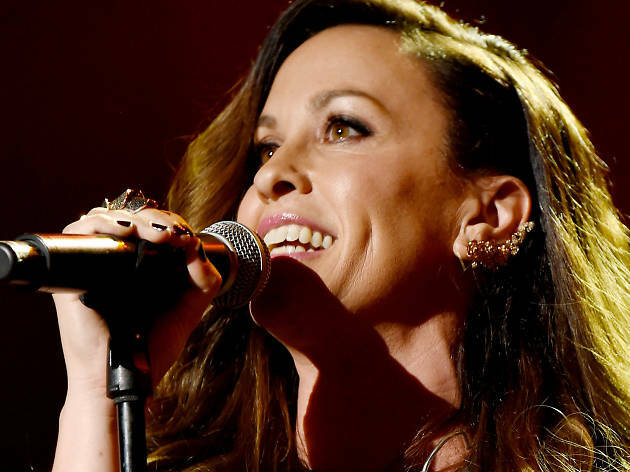 Dubbed the "Queen of Alt-Rock Angst" by Rolling Stone in 1995 after producing her most critically acclaimed album, Jagged Little Pill, selling 33 million copies, Morissette is still rocking a legendary almost 30-year career. Through eight studio albums and seven Grammy awards, her once angsty and cathartic vibe developed a more mature and contemplative air, a touching transformation moving all her loyal fans. Morissette will be gracing the Holy Land for the third time. Defying all the pressure to cancel, she even spent a few days touring the country after her last show in 2012. Don’t miss the strong genuine voice of this lovely alternative rock star this July.